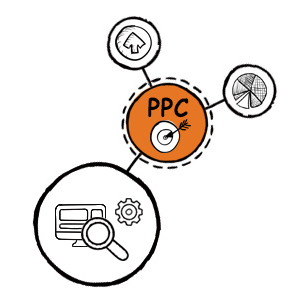 Paid Search, also known as “pay per click” (PPC) or “cost per click” advertising (CPC) is targeted advertising on the search engine results pages. Paid Search can be one of the most cost effective and scalable forms of performance-based online marketing. Paid Search is very easy to start, BUT is extremely complicated to do well and maximise your returns. iMarketing has the experience, knowledge and expertise to successfully manage your Paid Search Campaigns.